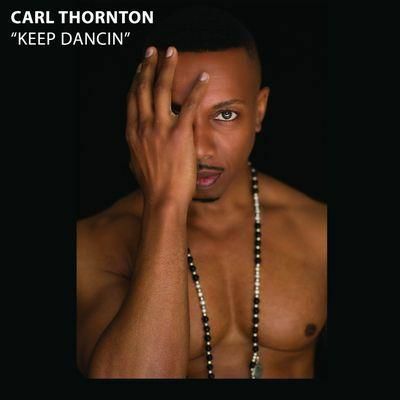 Singer, songwriter, and actor Carl Thornton was born in North Carolina but at the tender age of three his parents moved to Long Island, New York where he was raised. Carl began singing at the age of seven in an elementary school chorus. While on the stage of the very first performance he had an epiphany that singing was what he wanted to do with his life. Carl has been performing professionally for ten years. His talents have taken him to Austria, Germany, France, Italy, Spain, Holland, Istanbul, Dubai, and Portugal. In 2012 he was contracted to tour and sing in China where he performed in Shanghai, Gangzhou, Fuzhou, and Hong Kong at the Starlight Dance Clubs. Carl is currently living in New York and singing with New York City Swing, which is taking him all over the East Coast. One of Carl's favorite quotes is "nothing beats a failure but a try" -- words he lives by every day. He takes musical inspiration from Pharrell Williams, John Legend, and Usher and idols Stevie Wonder and Peabo Bryson.